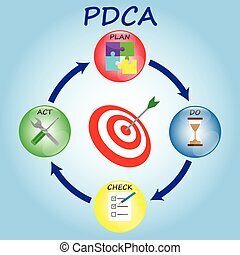 PDCA Diagram, Plan, Do, Check, Act, As Colorful Crystal Balls Including Icons Inside: Jigsaw, Sandglass, Paper Checklist With Pencil, Wrench & Screwdriver. 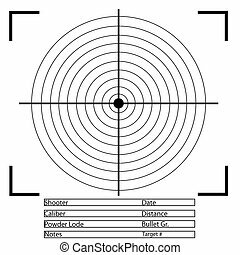 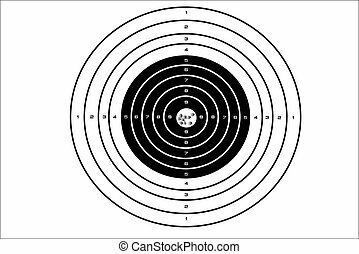 In The Middle Is Target Bull's Eye. 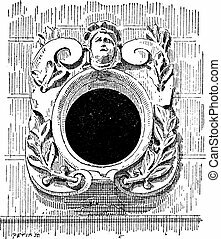 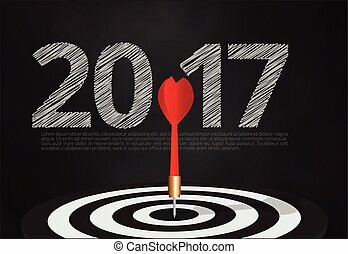 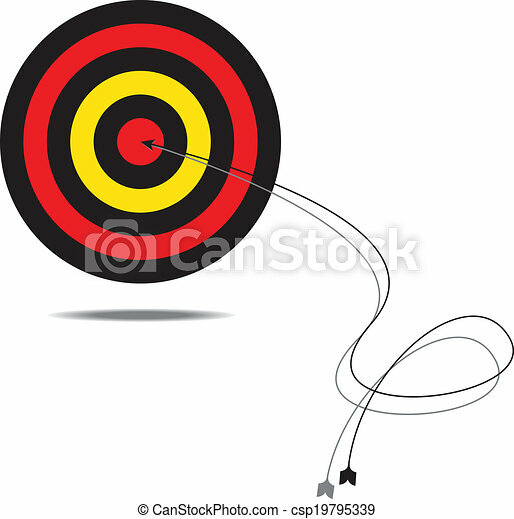 bull's eye hit the target on dartboard with number 2017 blackboard background,illustration EPS10. 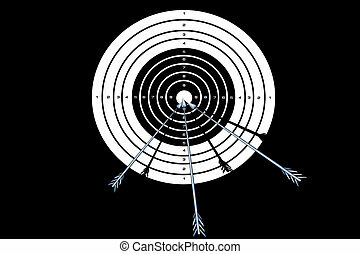 Archery Target. 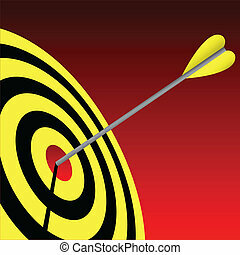 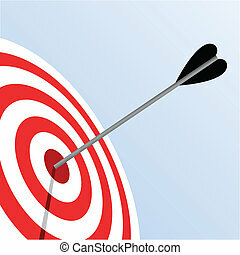 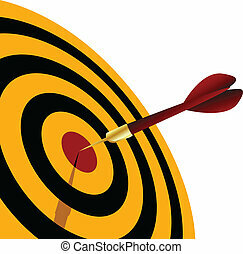 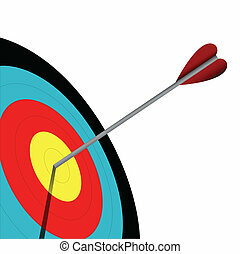 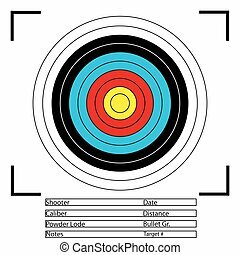 standard colorful bull's eye target for archery. . Vector illustration EPS10.